Morning, If you joined the singles club then the first two are being sent out in the post today, lookout for the postie! 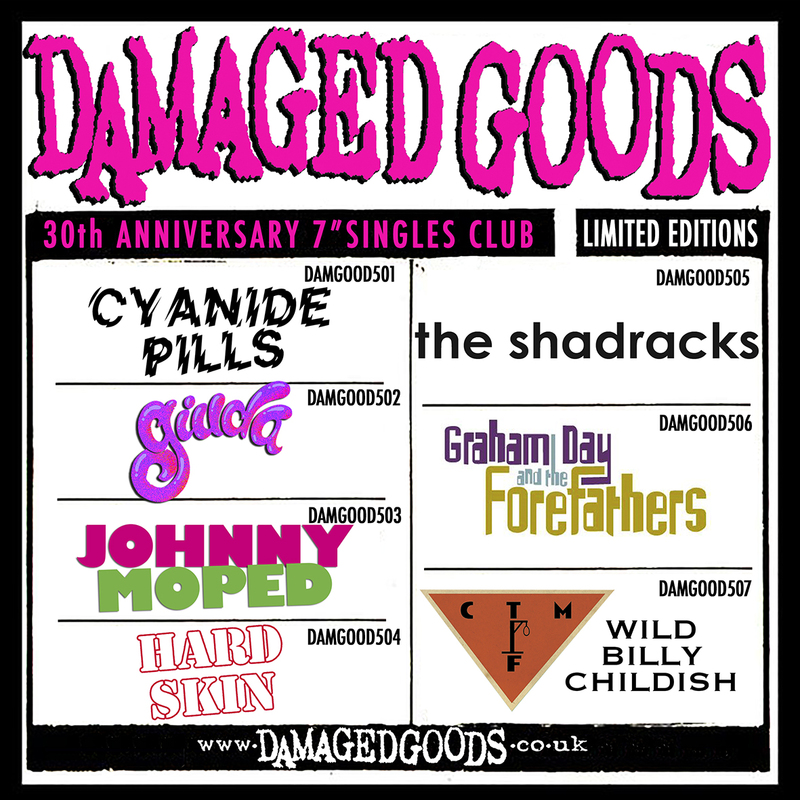 30th Anniversary 7″ Singles Club – Goes live today! 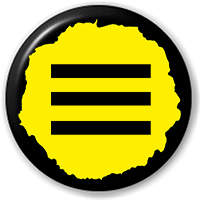 We have a new 7″ by GIUDA out on May 17th, it’s a 2 track 7″ of ‘YELLOW DASH’ from the latest album ‘Let’s Do It Again’ plus a unreleased song on the b-side called ‘Kukulkan’ The Catalogue number is DAMGOOD430 and it will be on limited YELLOW vinyl! Giuda on this month’s Classic Rock Magazine CD!! Everyone’s favourite Italian glam stompers Giuda feature on this month’s cover mount CD free with Classic Rock Magazine as one of the bands to watch in 2014! Get in! 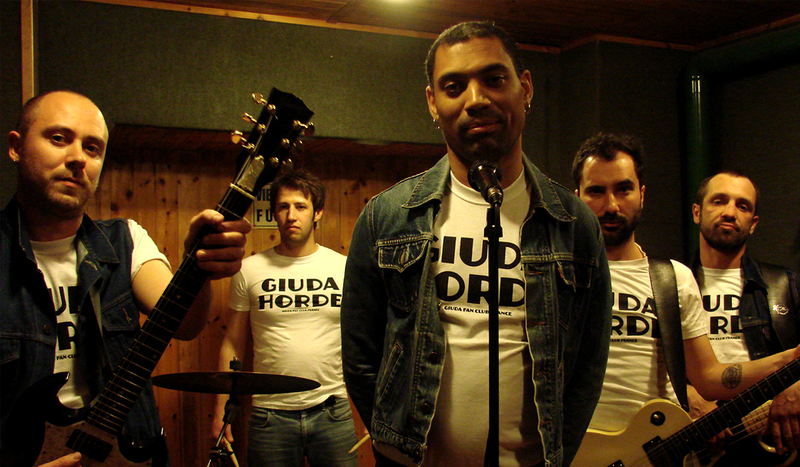 GIUDA’s NEW ALBUM OUT NOW! GIUDA ‘LET’S DO IT AGAIN – OUT NEXT MONTH! CLAP YOUR HANDS, STOMP YOUR FEET… HERE COMES GIUDA!